P.I. 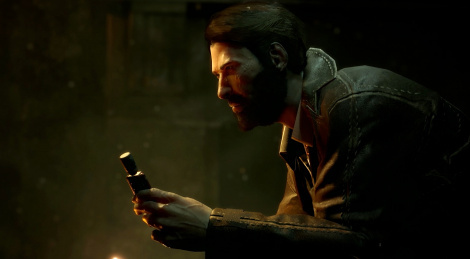 Edward Pierce will starting his investigation and perhaps descent into madness on October 30th when Call of Cthulhu releases for PC and consoles. New screens inisde. Can't wait to play it. This is one of my most anticipated games for this year. I doubt it will be a great title, a decent one and i will be content. 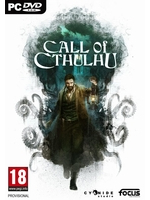 High hopes for the sinking city https://www.youtube.com/watch?v=Qta3gVYhWx8 it's from Frogware, who made one of the best Lovecraftian games of the past decade, Sherlock Holmes: The Awakened. Yes I'm kinda skeptic too tbh but I will def. give it a chance. I'm also more hyped for The Sinking City ;) I should finally get to finish SH: Devil's Daughter man. I'll have to play these Sherlock Holmes games once my backlog has reduced.